Save money! The most expensive food you can buy is the food that spoils and gets thrown away. The best way to always have fresh fruits and veggies in your home is if you are going to the market every day. But, for many of us, that is simply not an option, both because of practical and time issues. And to be frank, buying every day can get expensive. When you are buying in bundles, groceries tend to be cheaper, and that applies for fruits and vegetables as well. One challenge when you are buying in bundles is how to keep the fruits and veggies fresh for a more extended period? 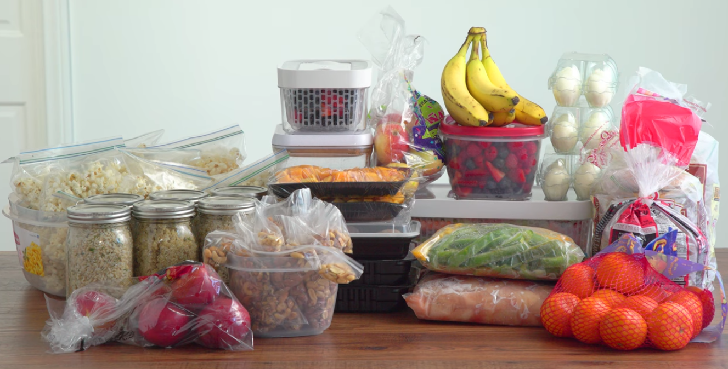 I will try to help you by sharing some tips on how to store your fruits and vegetables. Every fruit is a different story, same as every veggie, and you cannot store bananas and tomatoes the same way. So, what to do with each fruit and veggie? Read on! 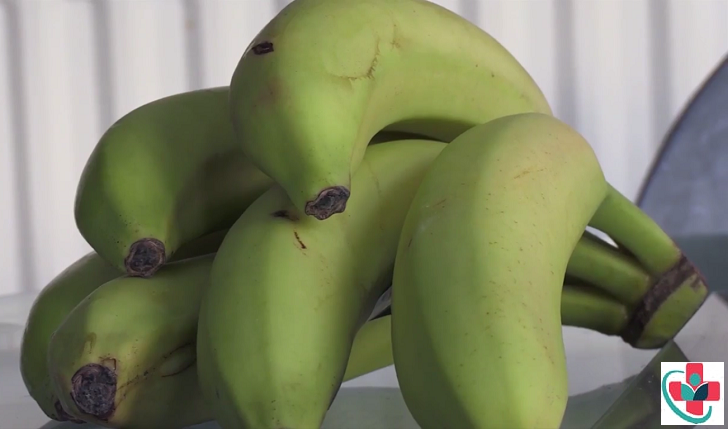 Instead of buying fully ripe, yellow bananas, buy greenish bananas which are slightly ripe. You can store these at room temperature. Slowly, they will ripen within a few days. When you buy ripe bananas, you need to consume them within 2 - 3 days. Select firm green bananas without dark spots or abrasions on the peels, as they have maximum storage life without the need for freezing. Take out the bananas from the plastic bag as soon as you reach home. Bananas covered in bags (green bags, paper bags) would ripen faster. Bananas exposed to room temperature ripen slower and evenly. See to it that they are not exposed to direct heat or sunlight. Place them away from the stove, heater, and window. Store them in a well-ventilated, cold, dark place. Kept cool, dry and away from sunlight, oranges store well in their skins. Fully ripe oranges store well in their own skins or sliced and ready to eat. When selecting oranges, choose those with smooth skin and a fragrant scent that feel heavy for their size. 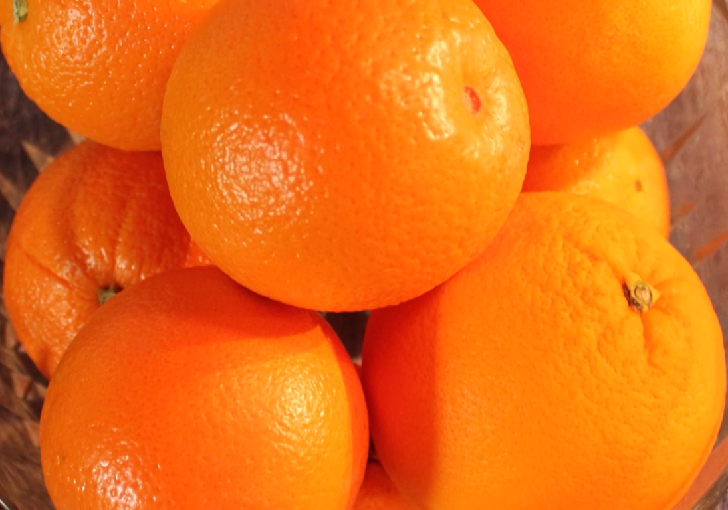 Avoid dry, wrinkled or mushy oranges, signs that they are already beginning to spoil. 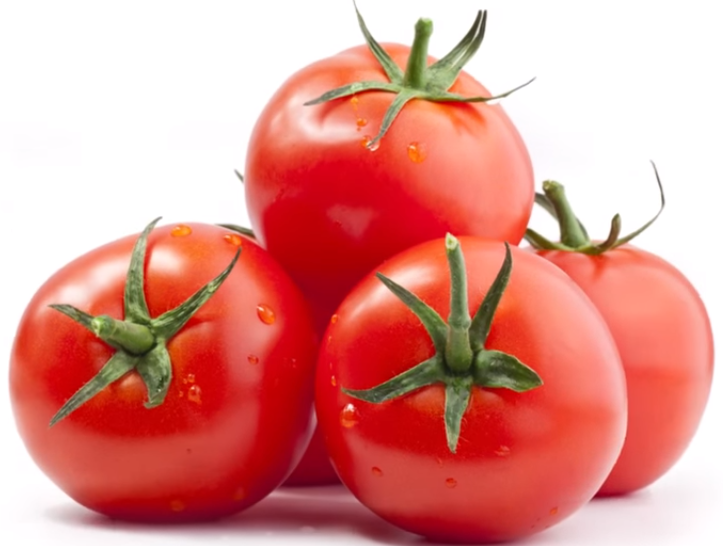 Keep tomatoes in a cool dry place until ripe, then put them in the fridge. One of the mistakes many people do with tomatoes is they put them in the fridge from the moment they purchase. This only applies if your tomatoes are already ripe. If they are not ripe tomatoes, you need to make sure they ripe naturally, not slowing their process by storing in the fridge. So, keep them in a dry room (the kitchen is out of the question due to the moist), and once they begin to ripe, or get reddish color, store them in the fridge. Not before. Cut off the green part of the carrots before placing them in a tightly sealed plastic bag and in the fridge. Don’t wash. I have not found a scientific explanation why the green part should be cut off. But I can tell you for sure this trick works. I know why you shouldn’t wash the carrots, because moist can hurt their freshness. 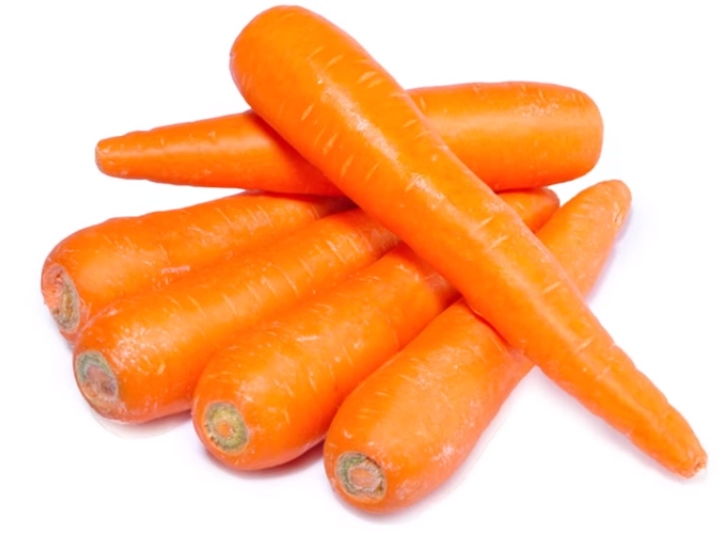 Carrots are some of the veggies that can last the longest in the fridge, up to 10 days. If refrigerated, place the pineapple in a plastic bag. If you want to freeze it, peel it first. 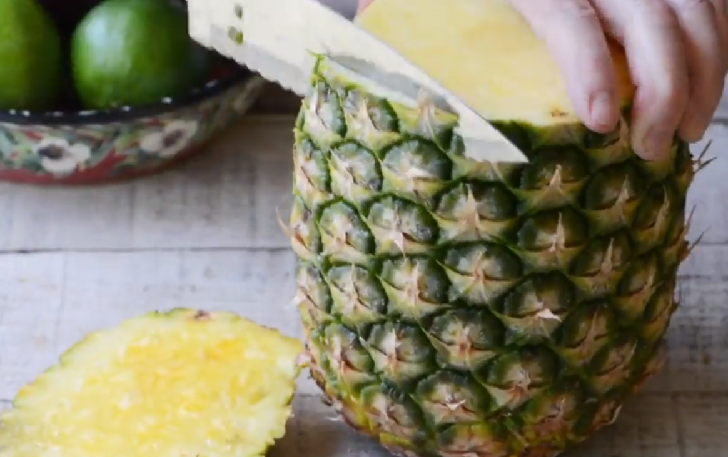 The pineapple has its own protection, the peel. But a plastic bag keeps the peel fresh and ripe-free. Why you need to peel it to freeze? Because the peel of the pineapple cannot be frozen, and it keeps the inside warm. The longest way to keep scallions fresh and crisp in the fridge is by putting them in a jar with a bit of water and covered with a plastic bag. Unlike many other vegetables and fruits, scallions actually need some water to stay fresh. You can always buy a bundle of scallions on the market, and I am sure you won’t eat them all at once. So, to store them, put them in a jar with water, but just little so it covers the root. The plastic bag on the top protects the scallions from outside factors. 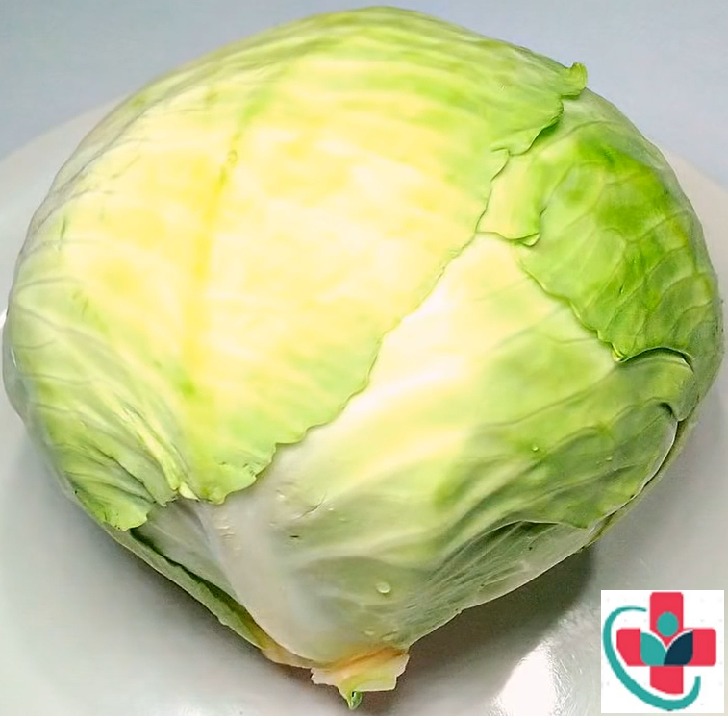 Keep cut cabbage from going brown by rubbing the sides with lemon, or sprinkle lemon and cover it with water. If you want to store cabbage, the best way is to store it whole. But that is not an option always. Halved cabbage can suffer from oxidation, going brown because of the natural process. You cannot stop the process, but you can slow it down with some citrus juice. Don’t worry, the next time you want to eat cabbage it won’t taste like lemon. And even if it does, the lemon juice goes so good in cabbage salad. Peel the ginger with a spoon and keep it in the freezer sealed in a plastic bag. 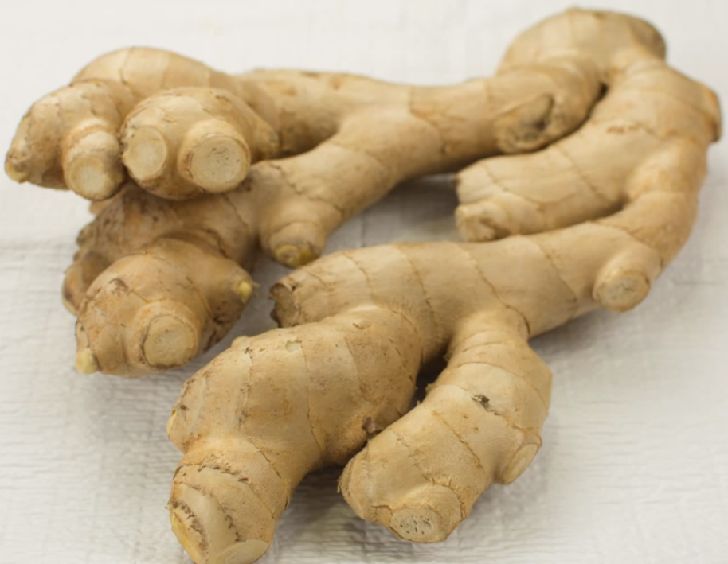 Ginger is another veggie that lasts longer if peeled. There are many ways to peel ginger, but I prefer the spoon method. The best and easiest way to store fish is to keep it on ice or freeze it in a ziplock bag or aluminum foil after you’ve cleaned it. If you’ve ever been to a fish store, you’ve noticed there is tons of ice next to every fish. You can mimic the same process at home. Or you can freeze in an aluminum bag. 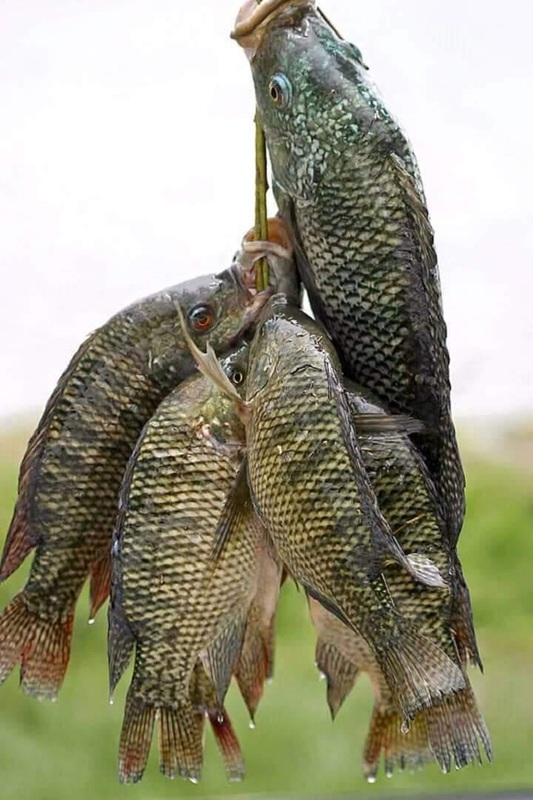 If you are storing your fish next to ice, there is no need for cleaning. Place onions in pantyhose and tie a knot between each before storing them in a cool, dry place. Hey, who would have thought pantyhose can be used for storing food? I first saw this process in an old village I visited with a friend. When I asked the residents about the trick, they explained it to me, and I then found it online. It is an age-old trick, an old-wife’s tale, but it works. Freeze chopped green onion is a plastic bottle to keep them fresh for a month. Green onion, on the other hand, requires a different way of storing. 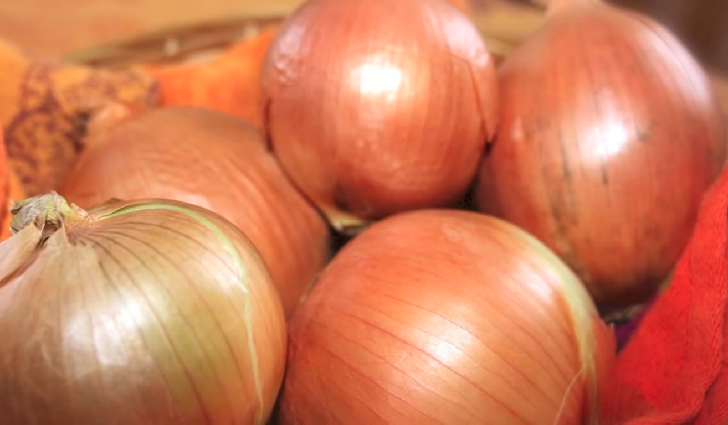 The plastic bottle protects the onion from oxidation. Chop it, and fill the bottle. One month is more than enough time for you to eat that onion. Depending on the bread, the best way to store it is in the original packaging and in a dark, dry place. Don’t keep it in the fridge. I know many people that keep bread in the fridge. But that is a huge mistake because it lowers the quality and taste of bread. The original package is your best option. 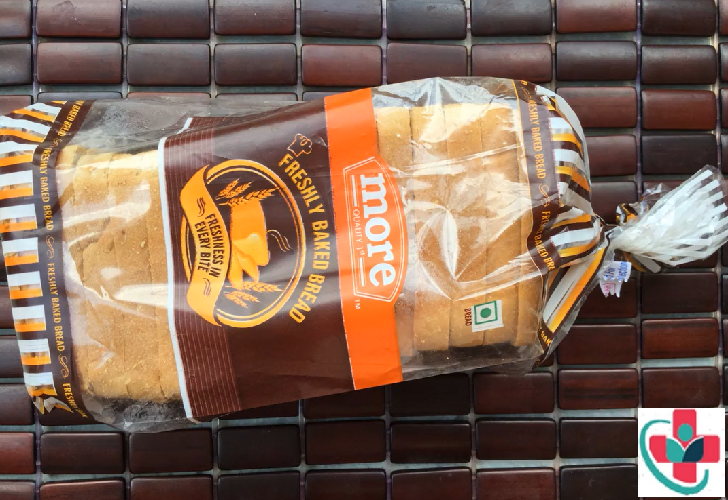 After all, manufacturers and producers always promise that bread can stay in the same package for a few days, and still be fresh. Sprinkle citric acid over sliced avocado and keep it in the fridge in a plastic bag. Whole ripe avocados are kept in the freezer, while unripe avocados are kept at rooms temperature until ripe. You might have noticed by now that lemon juice and orange juice can be used for storing fruits and veggies. The citrus juice protects several groceries from oxidation, and avocado is not an exception. 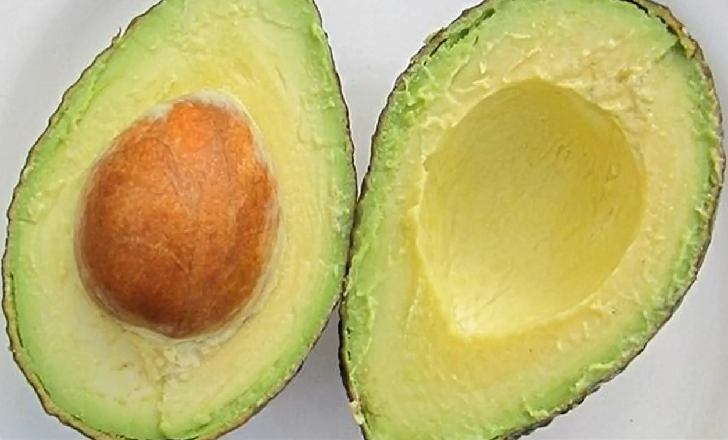 Now, if your avocado is ripe, you can freeze it. But freezing unripe avocados is a mistake, as you will stop the process, and completely ruin the taste and flavor of avocado. 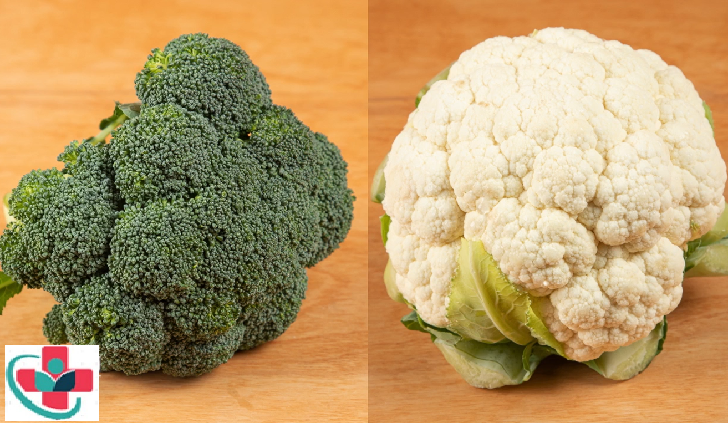 Storage bags keep many vegetables fresh, including broccoli and cauliflower. I prefer perforated bags, as my experience has shown me that veggies last longer that way. 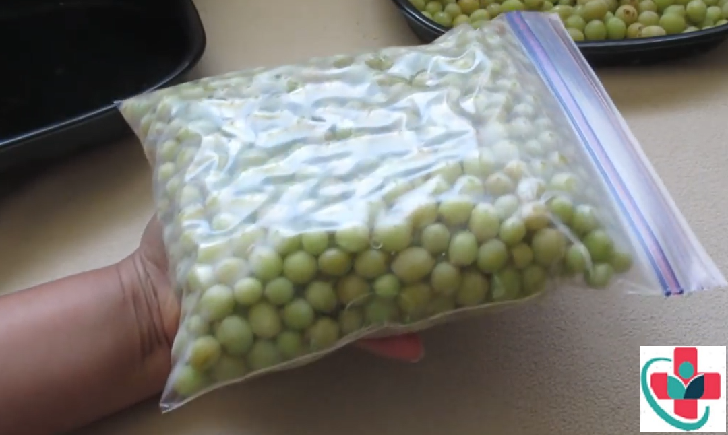 Keep grapes in the original package or sealed and in the fridge. Wash them only before eating. Grapes can stay fresh for three weeks in your fridge, but there are a few rules you need to follow. It is best to store them at the back of the fridge, as the temperature is lower. Another thing to point is to keep grapes from odorous veggies and fruits, as they can absorb odors. You don’t want your grapes smelling like onions, don’t you? But most importantly, never wash your grapes before freezing. 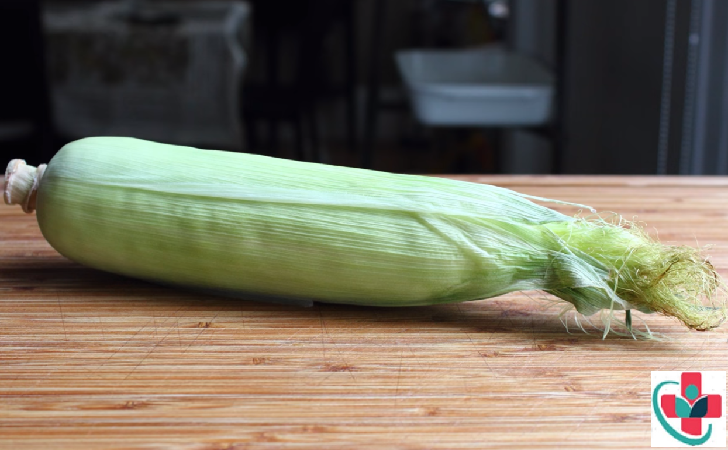 Keep fresh corn with husks uncovered in the fridge, or wrapped in foil without the husk. There are several ways to freeze it, one even uses a dishwasher. Markets prefer to sell canned corn. You can make canned corn as well. But storing corn with its cob is a different story. There are a few ways to do it. And if you are curious to know how a dishwasher can help, the trick is to wash the corn thoroughly and then freezing it. Keep kale and other greens fresh and crisp in the fridge by first washing them then rolling them in paper towels before placing them in a ziplock bag. Kale is one of the few vegetables that last longer if you wash them first. 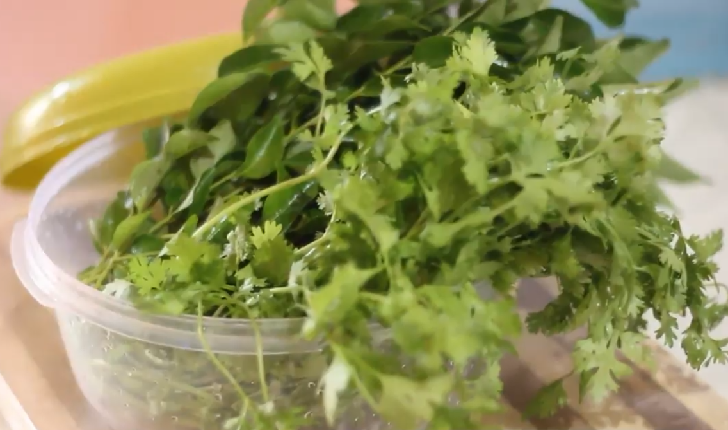 The whole process might look complicated, but it will help you keep your kale fresh for several days. 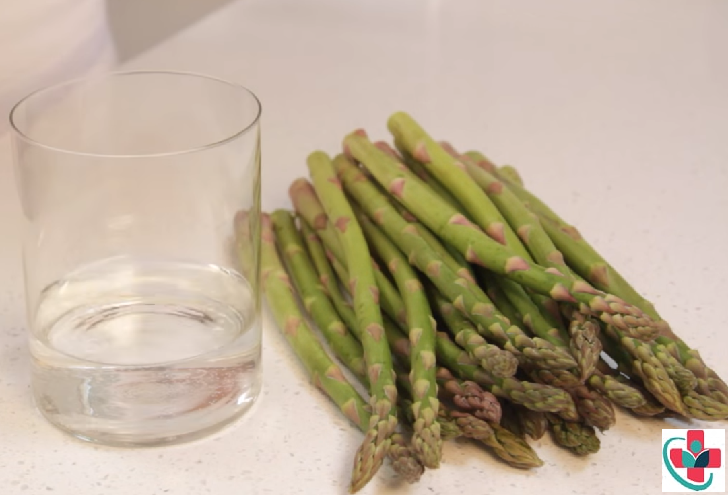 Just like with the scallions, the best way to store asparagus is in a water-filled jar and covered with plastic. Everything I said about scallions, that they need water to stay fresh, applies for asparagus as well. 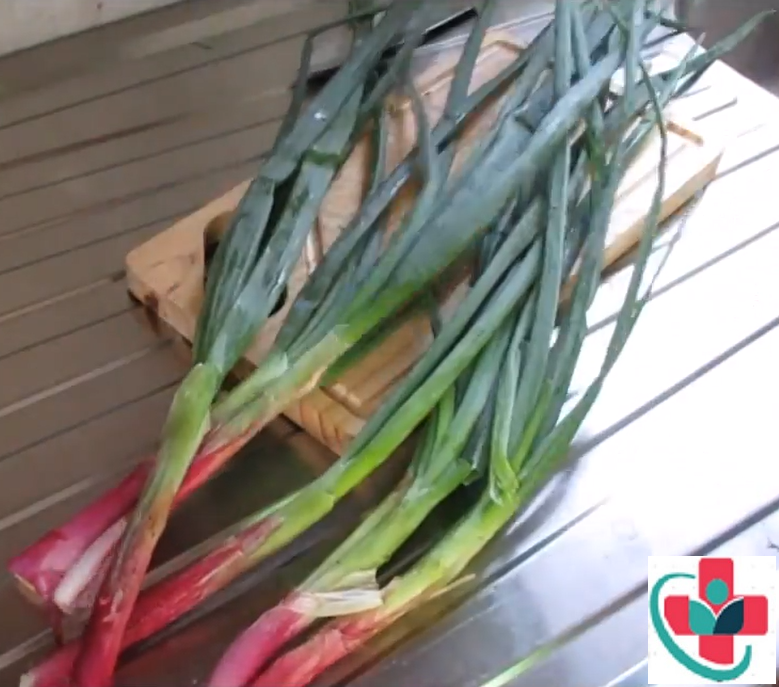 The reason is simple, asparagus and scallions are more of a flower-plant than vegetable. 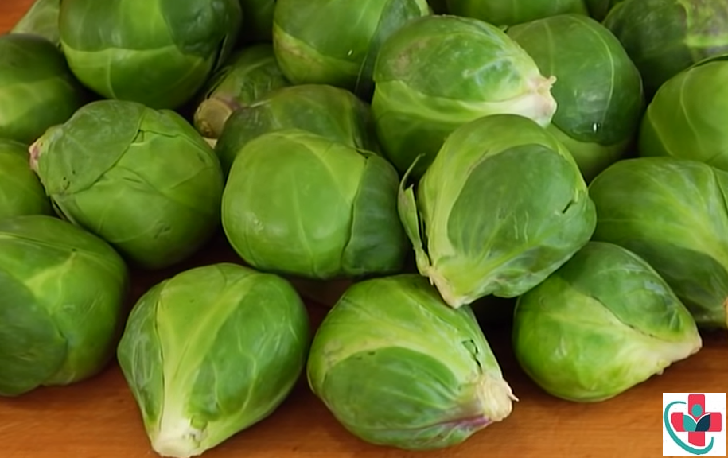 The longest way to keep fresh Brussel sprouts is in an open bowl in the fridge with outer leaves left on or stored in a very cool place with light moisture. Brussel sprouts are another veggie that I like to freeze. I usually buy two to three pounds at the market, but I use only third of that in my meals. So, I freeze them. But if you like to store Brussel sprouts, the trick here is to let them “breathe”.